Young blood might be the key to fighting old age. 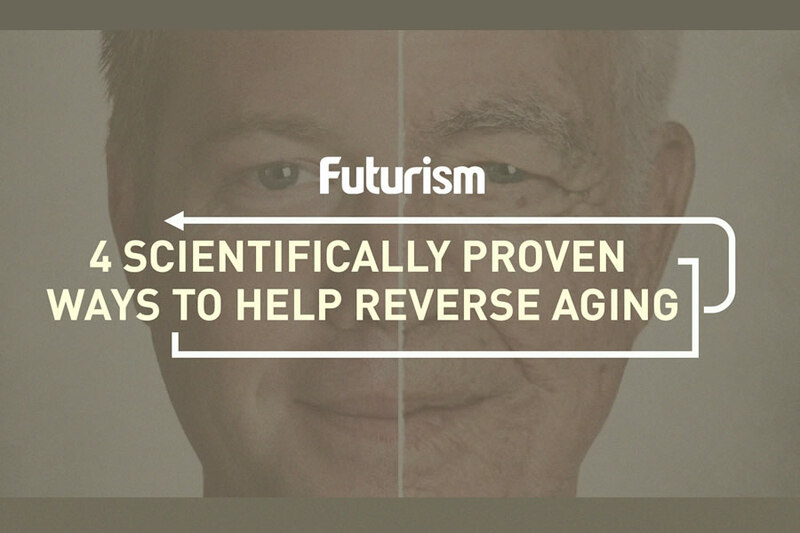 Researchers from Stanford University in California may have stumbled upon a potential elixir of youth. The team, led by Joseph Castellano, found that blood from babies’ blood contains anti-aging and memory-enhancing potential. While it might sound like the premise of a horror movie, there’s no need to worry: no infants were harmed in the research, as the blood was collected from their umbilical cords. The rejuvenating effects of infants’ blood is the subject of a study the researchers published in the journal Nature. Similar to a previous study linking memory and cognitive enhancing effects to teenager’s blood, Castellano and his team believe that umbilical blood may have the ability to rejuvenate memory. “Here we show that human cord plasma treatment revitalizes the hippocampus and improves cognitive function in aged mice,” the researchers wrote. They gave three groups of mice, each about 50 years old in human years, human blood injections. The mice were split into three groups, each receiving plasma from different sources. One group received the umbilical cord plasma, the second got plasma from young people roughly aged 22, while the third got plasma from people about 66 years old. The mice infused with plasma from cord blood showed the greatest improvements, demonstrating faster learning sense and better maze navigation. This indicated enhanced activity in the mice’s hippocampi, the memory and learning center of the brain. Castellano and his colleagues believe that the effects come from a protein found in plasma. Umbilical cord blood is rich in a protein called TIMP2, which consequently declines as people age. This explains why the plasma from young people also demonstrated some rejuvenating ability, but plasma from older adults did not. TIMP2 has also been known to limit the growth of enzymes called matrix metalloproteinases, believed to be involved in the development of Alzheimer’s. How TIMP2 works is still not clear; that being said, researchers are very interested in studying its potential for treating age-related cognitive disorders, particularly Alzheimer’s. It’ll take time before any such treatment could be developed from this, however. Indeed, there is now a trend among scientists to consider aging a disease that needs to be — and can be — treated. Researchers are looking for potential ways to keep aging at bay, or at the very least, to keep its degenerative effects in check. These efforts are varied, from using stem cells to gene and cellular manipulation, and even using bacteria. All of which are avenues made possible by improved technologies that allow for better medical research and treatment.